Sweet Glam Session with Ashley and Josie! Ease your mind and spirit with a spritz of our intoxicating Basil Lavender Rejuvenating Toner. Embrace the natural with our intoxicating ingredients that will rejuvenate and protect from daily exposure. Same great recipe with fresh ingredients, now in frosted glass bottles. Restore elasticity | For all skin types | 1 oz. Calms inflammation and redness | 4 oz. 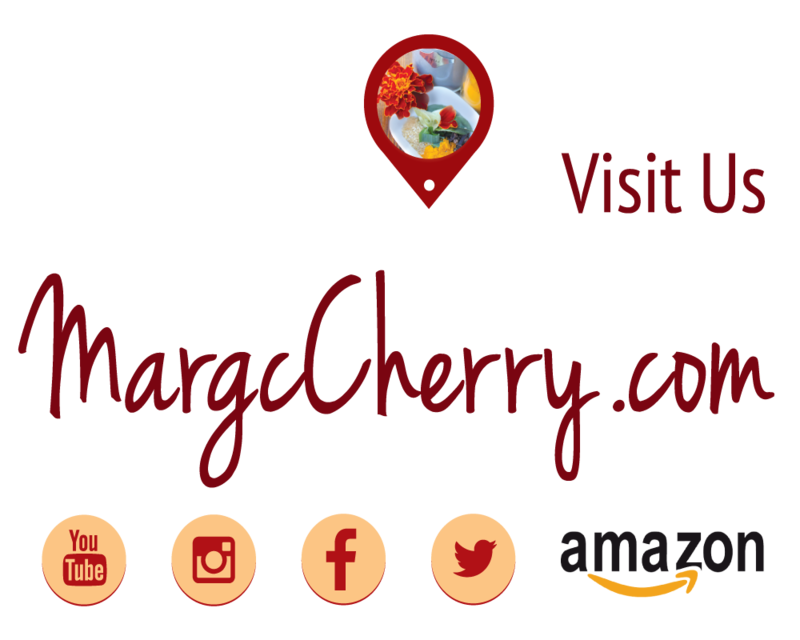 Follow Margc Cherry on Instagram! Follow our instagram for green beauty tips and positively inspirational posts! The wonderful Miss Alexandria Nicole has shared her secret to natural beautiful curls. Hey my Leopard Hotties! As you know, I'm addicted to coconut so I had to show you this new up and coming product line. It's enriched with coconut, as well as other natural ingredients. 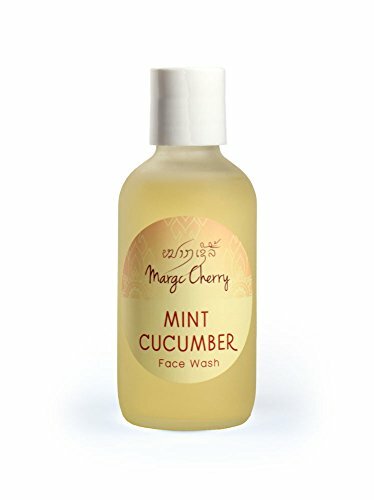 The product line is called, Margc Cherry. My friend's mom developed this product line and I'm completely obsessed. Its such a great tutorial video to learn how to spruce and maintain your natural curls. Disclaimer: The opinions expressed in this video are honest and are based on my experience with this brand and/or products (s). I choose to share and highlight brands, products, and experiences on my own accord that I enjoy". Vilay is making her family's traditional Vietnamese Cucumber Salad on the porch of our house in Hyde Park, Chicago. 2. In a separate bowl season the shrimp with sesame seeds and vegetable seasoning *you can add as much as you want! 3. Let shrimp cook for about 8 min. Mix sugar, lemon/vinegar, fish sauce, veggie seasoning, & sea salt into the water and stir real well. 5. To add a different dimension to the salad add Craisins on top as a finishing touch. Welcome to our youtube channel where Vilay show you how she cooks and live a healthy life. 4. Enjoy your fresh healthy drink!